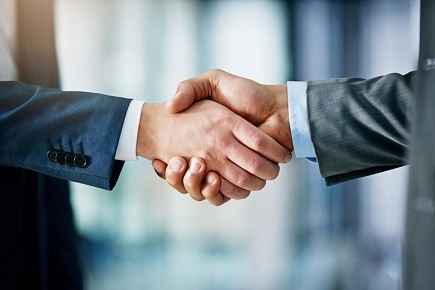 Insurance providers Pinnacle Life and Provident Insurance have entered into a strategic partnership to continue to deliver an insurance plan designed for New Zealand credit union members. 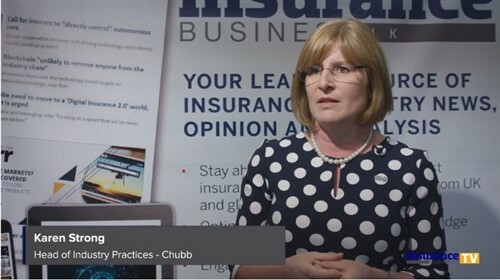 The insurance businesses have also signalled that there will be additional joint opportunities on a range of products beginning in 2019. 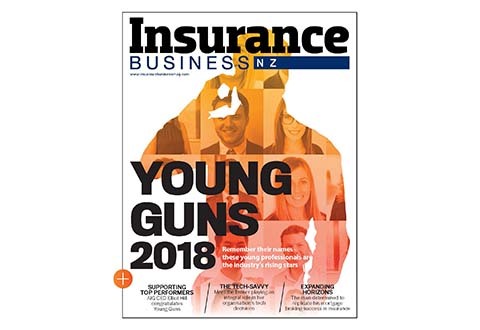 Pinnacle and Provident will continue to service and deliver an existing funeral plan policy previously administered by Co-op Insurance NZ, whose policies were recently acquired by Provident. The funeral plan will now be underwritten by Pinnacle Life. For now, there is no change to policyholder rights and obligations under the policy, and no action is required. However, the current funeral plan will be replaced with a new policy for an improved coverage for credit union members starting early next year. Pinnacle Life chief executive Gillian Vaughan said the partnership presents a unique opportunity for both businesses to provide a vital service to thousands of credit union members. It will also see Provident Insurance broaden its offering to include life insurance and living cover. “The opportunity to further develop products, systems and services through the credit union network is exciting and we plan to do so in 2019, focussing firmly on the needs of credit union members and their families,” Provident Insurance chief executive Steve Owens added.